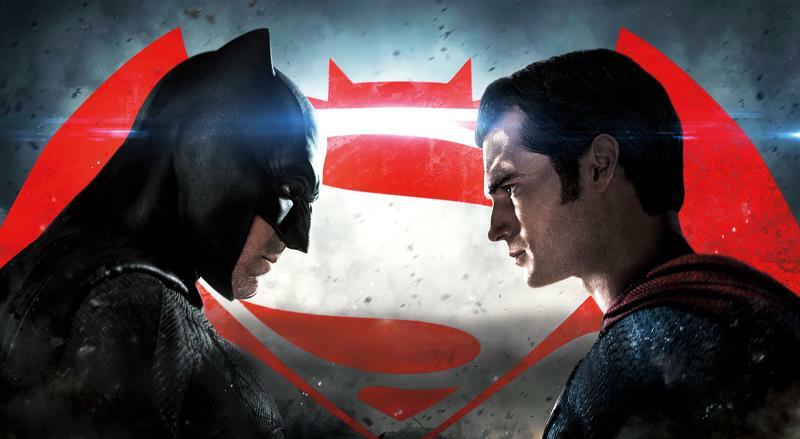 This week, 24 Frames Director, Jonathan Seaborn, and Social Media Coordinator for Texas Tech Public Media, Terri Trovato, sit down with film critic Tim Day of www.dayatthemovies.com and discuss the divisive "Batman Vs. Superman". 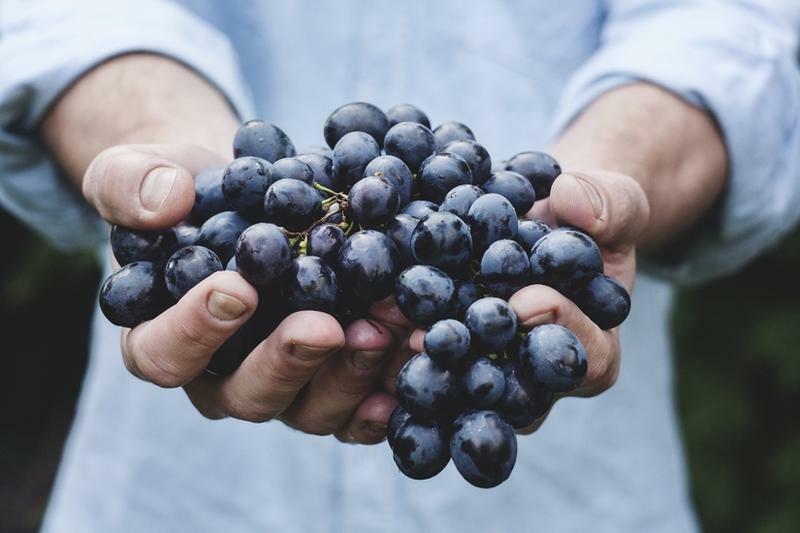 Several graduate and international student organizations at Texas Tech University started a food pantry to help an underserved, unknown population in need – their peers. 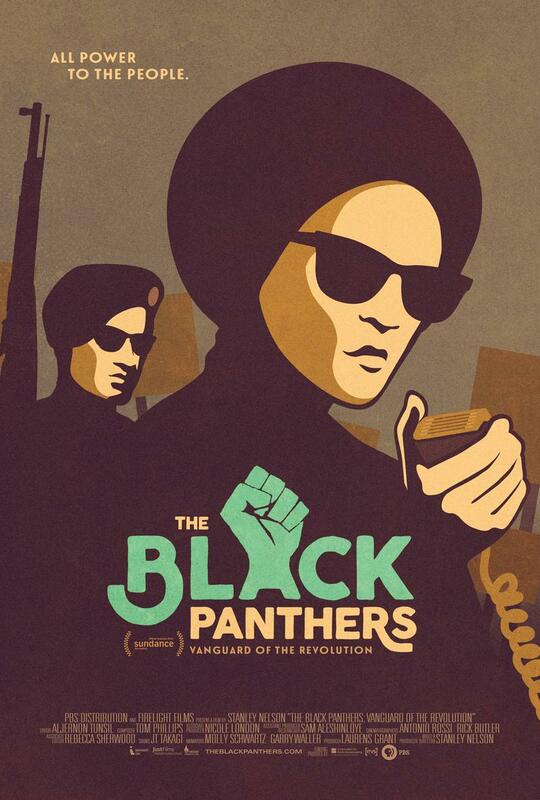 KTTZ, Channel 5 invites you to join us on February 10th at 7pm in the Alamo Drafthouse for a FREE screening of Black Panthers: Vanguard of the Revolution. 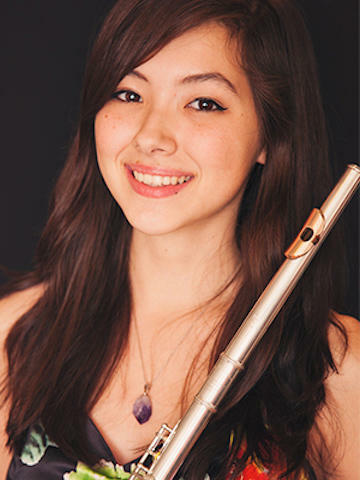 KTTZ sat down with local teen musician, Yuna Langehennig, who's been selected to play on NPR's "From The Top," and asked her 19 questions about herself and life as a flute player. 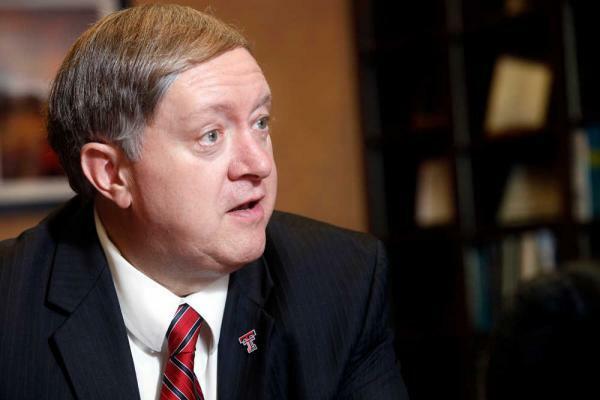 Texas Tech University System Chancellor Robert L. Duncan announced today (Friday, Jan. 8, 2016) that Texas Tech University President M. Duane Nellis has decided to step down effective Jan. 22.